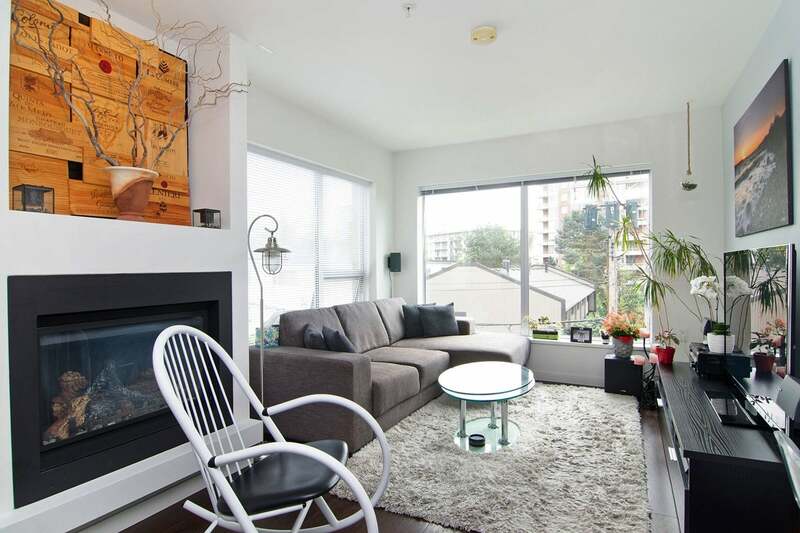 Welcome to Alina in Central Lonsdale! 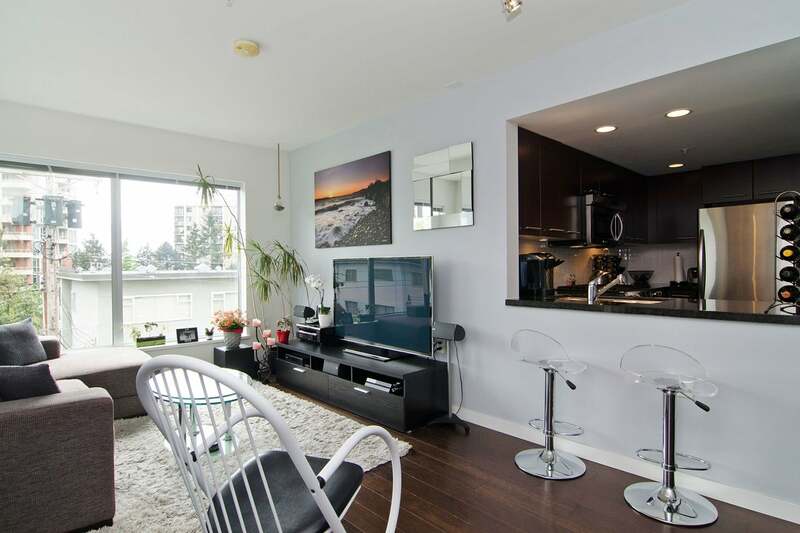 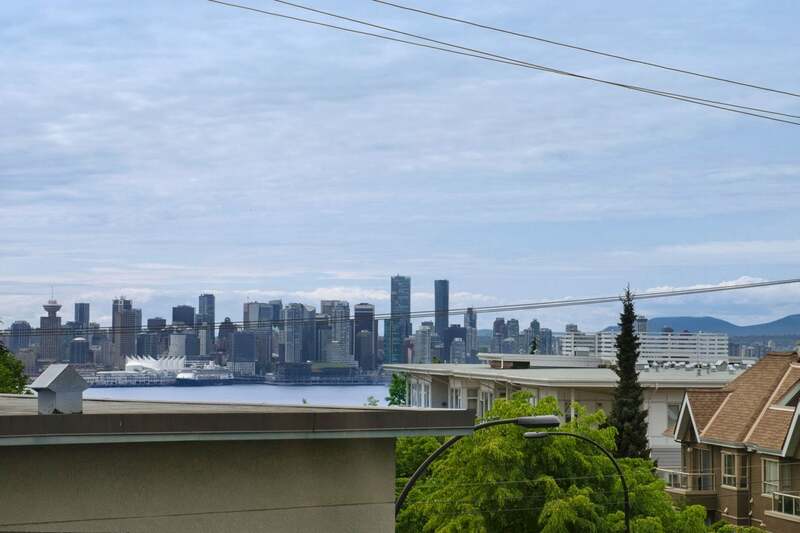 Here's your opportunity to own this 1 bedroom corner unit with ocean and city view. 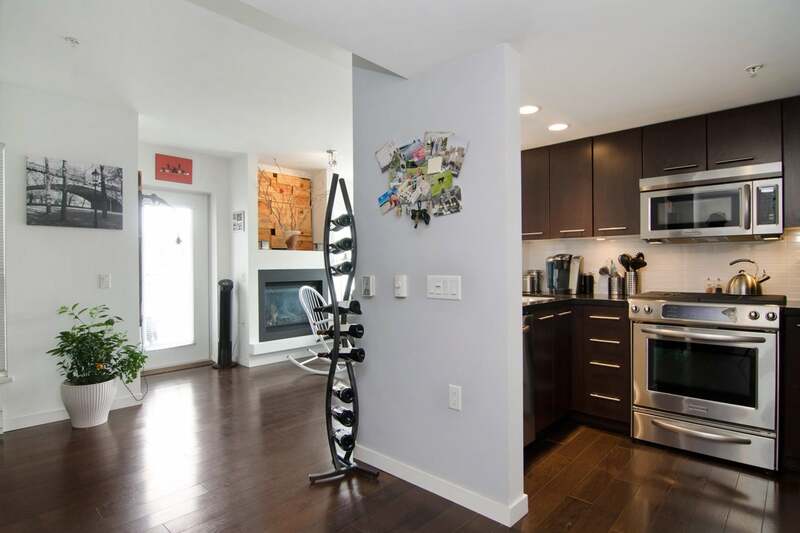 With over 750sf of indoor/outdoor designer space, it boasts high quality modern finishing, engineered h/w flooring throughout & a cozy gas fireplace. 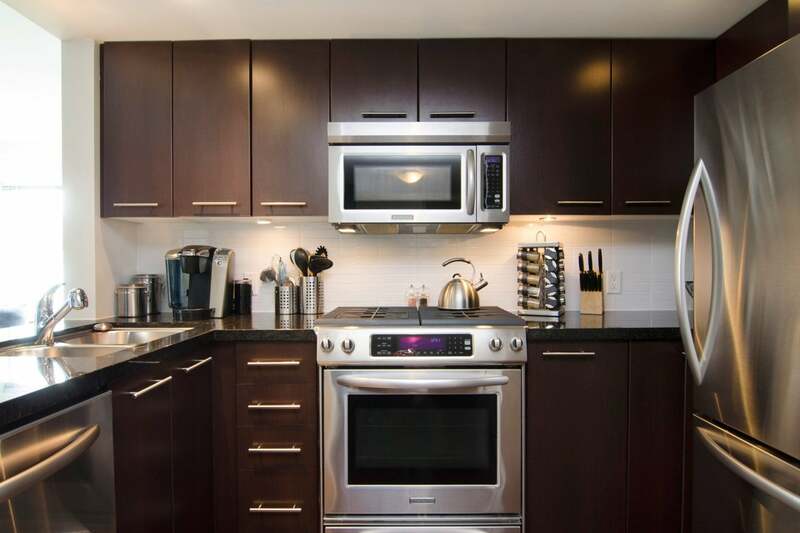 The open concept kitchen features a natural gas range, solid stone counters & S/S appliances. 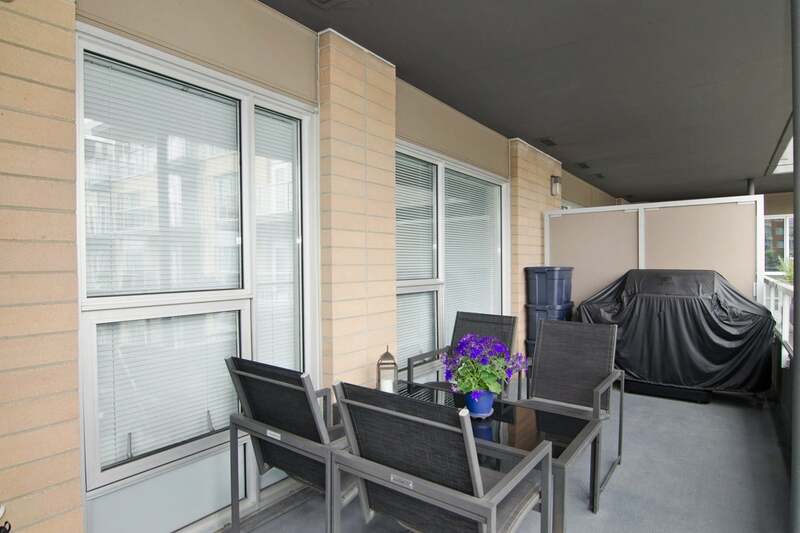 The large quiet southeast facing patio is equipped with gas hook up for your BBQ. 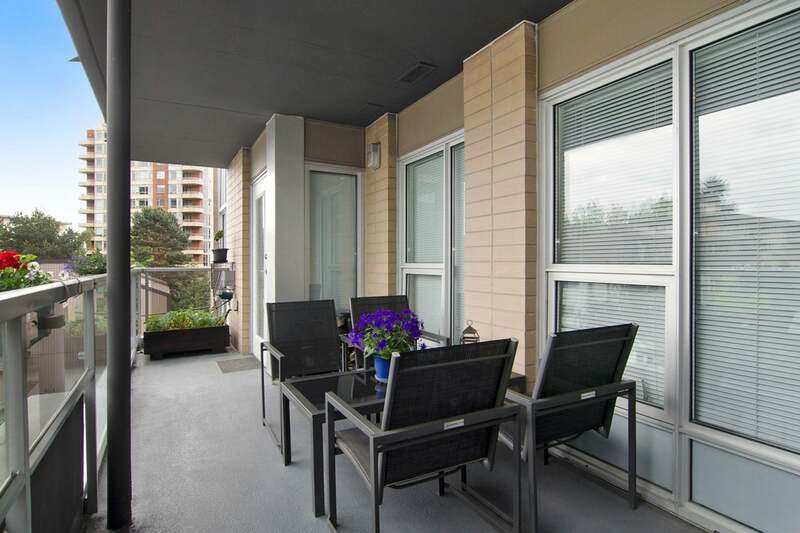 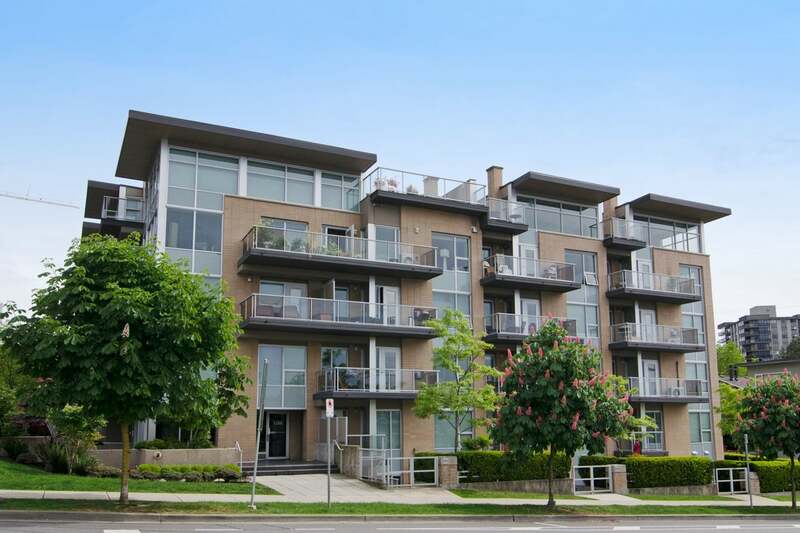 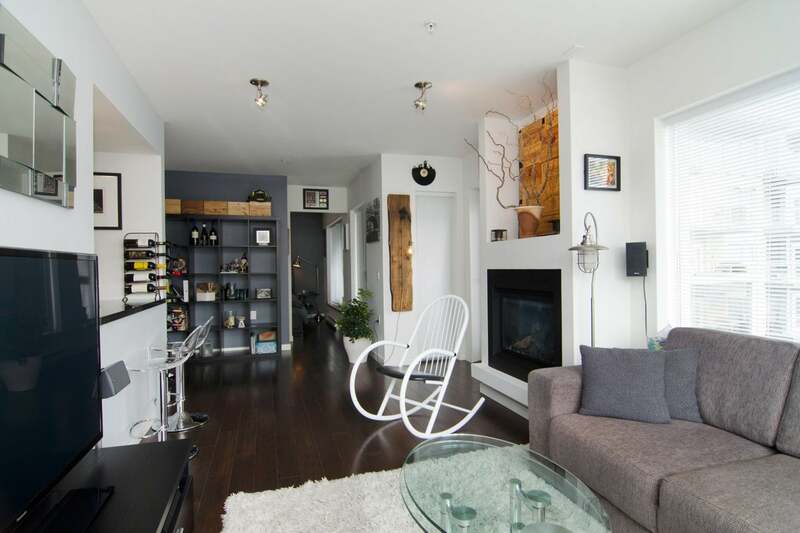 Dynamite location- walk to shops, restaurants, grocery stores & sea bus. 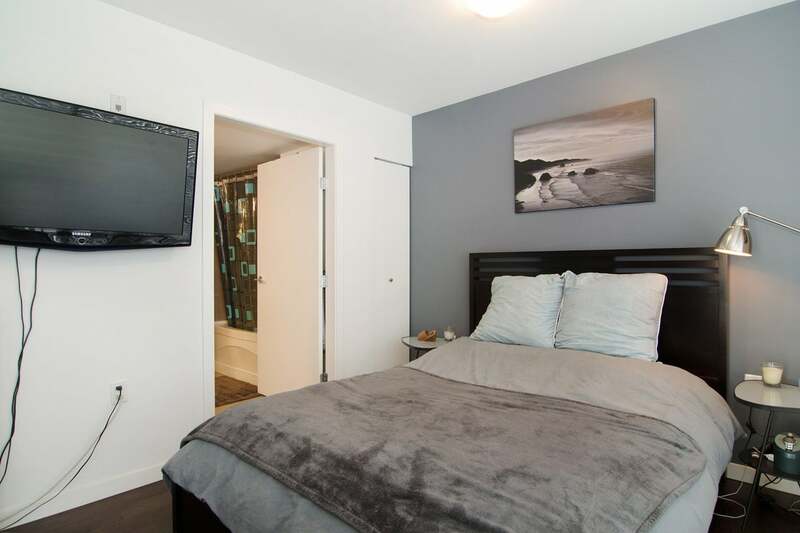 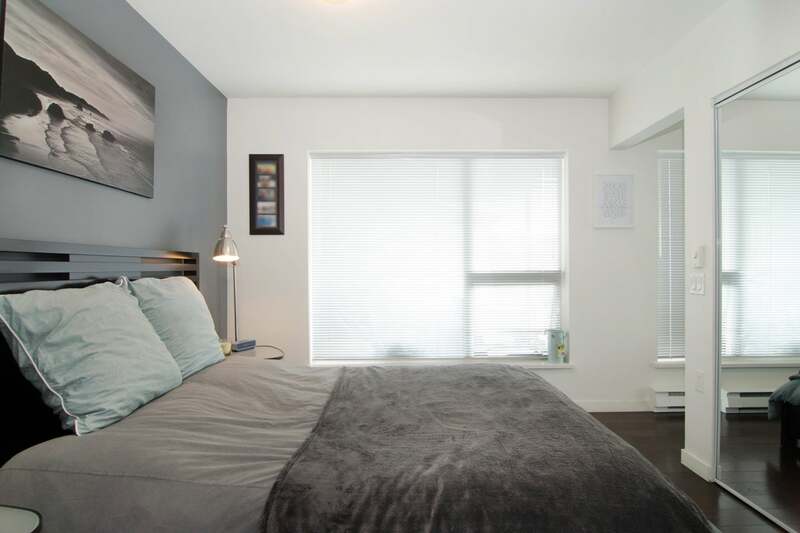 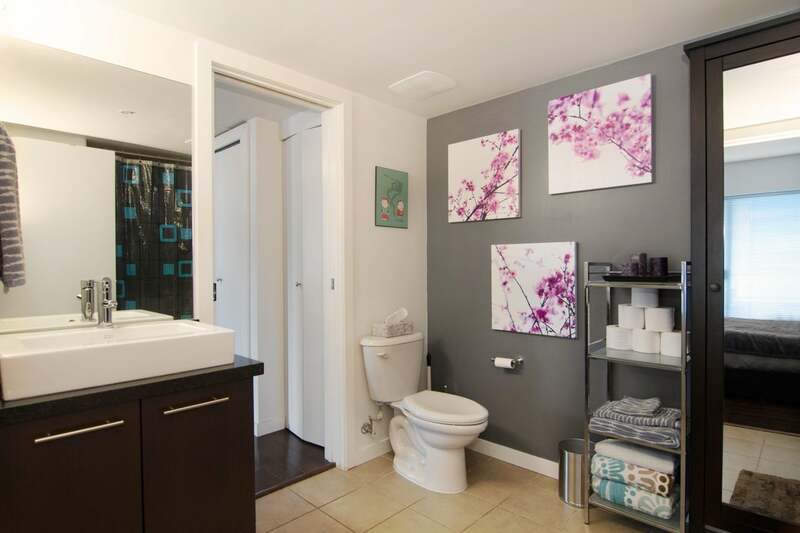 This solid, worry-free, concrete building allows pets & rentals, is wired for Wi-Fi and surround sound, and is air conditioner ready 1 parking and 1 storage locker.